The Phoenix Citadel safe 1193 elec is the third size in the Citadel range which is unlocked by an electronic lock. It is tested to the European S2 Security standard (EN14450 ECB.S certified) protecting cash of £4,000 or valuables worth £40,000. In addition to this, it is tested to the European LFS 30P Fire protection standard (EN15659 ECB.S Certified) protecting paper documents for up to 30 minutes. 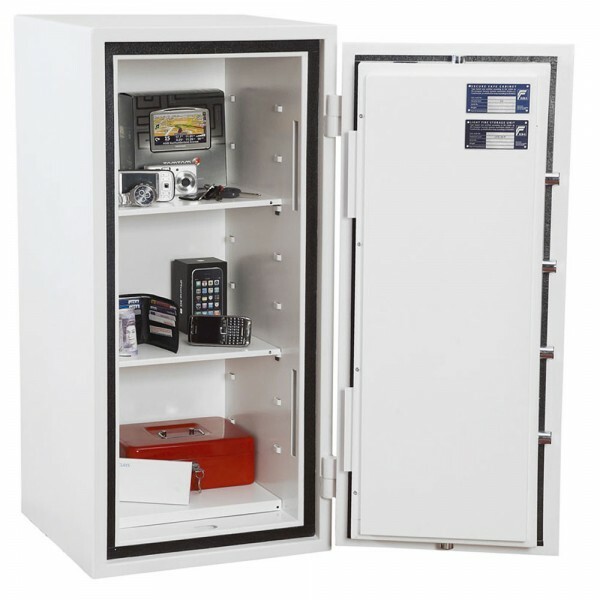 It is fitted with a high security class 1 electronic lock which the option of a time delay function. 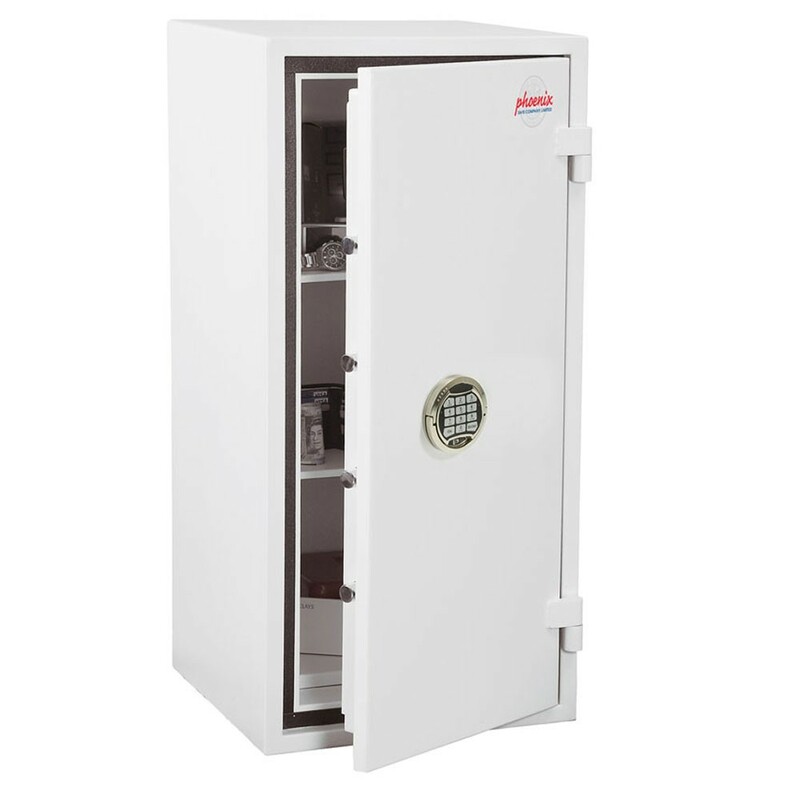 The Phoenix Citadel safe 1193 has a double wall (56mm thick) with concrete infill and a 92mm thick door with anti drill plates and re-locker protection to for maximum security. Concrete fixing bolts are supplied for floor fixing.